 Welcome to Zrii's official UStream channel! You can view our webinars here every Sunday, Tuesday, and Thursday at 9 PM (EST). On Sundays we feature only the very top Zrii leaders for a special, inspirational webinar. Tune in every Sunday night so that you start your week off the right way—motivated, inspired, and excited to reach your fullest potential! Tuesday is our Prosperity and Opportunity Presentation (POP). Have prospects who are interested in Zrii? 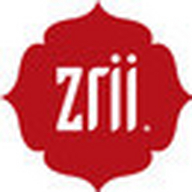 Want to learn how to present the Zrii opportunity? This Webinar is the perfect way to do both! Thursdays you can Learn proven business building skills from the most successful leaders in our company. Spend 15 minutes listening and learning from top IEs who started just like you.